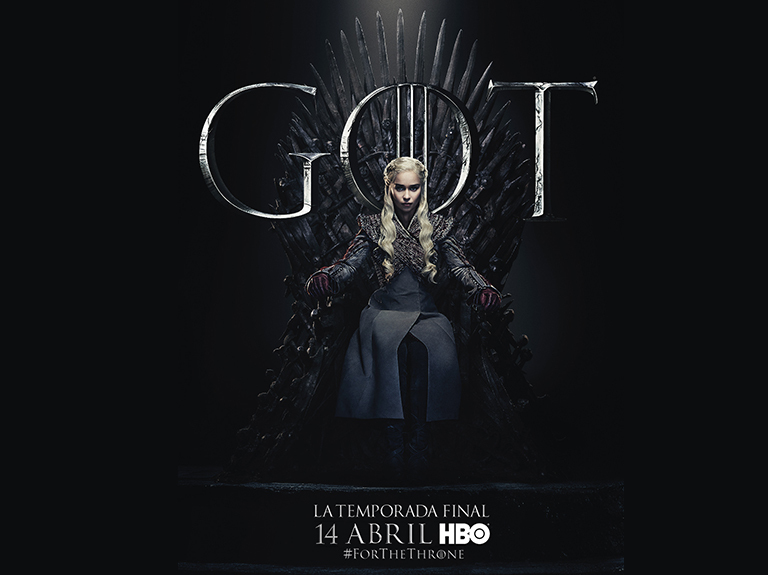 Customers of the pay TV operator will have the opportunity to watch a marathon of the series’ first four seasons, trailers, promos and much more on a channel specifically dedicated to GAME OF THRONES. DIRECTV Latin America, a Vrio Corp. brand, and HBO Latin America are preparing fans for the eighth and final season of GAME OF THRONES, the most acclaimed epic series of all time, by offering an exclusive channel where customers can relive the first four seasons of the series 24 hours a day. The channels, (529 in SD and 1529 HD), will be available from March 15 to April 14, when the final season will premiere. They provide an excellent opportunity for fans and viewers who have not yet seen the show*. Customers who subscribe to the Premium HBO/MAX package will be able to enjoy all seven seasons on every screen available on the online content platform directvplay.com (tablet, laptop and smartphones, with Android or iOS operating systems), through HBO GO. Additionally, the weekend of the GAME OF THRONES premiere DIRECTV will offer a free preview of the HBO/MAX package. From April 12 to April 14, all DIRECTV customers will enjoy the best programming of the HBO networks free of charge. They will be able to watch all the previous seasons of GAME OF THRONES on HBO Signature and a marathon of the seventh season on HBO2. And of course, the long-awaited premiere of the eighth and final season, on Sunday April 14, through HBO*. * Channel only available for customers subscribed to the Premium HBO/MAX package.